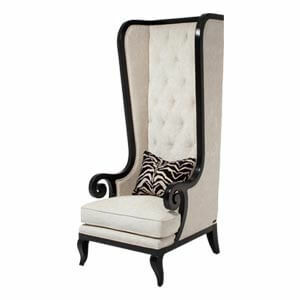 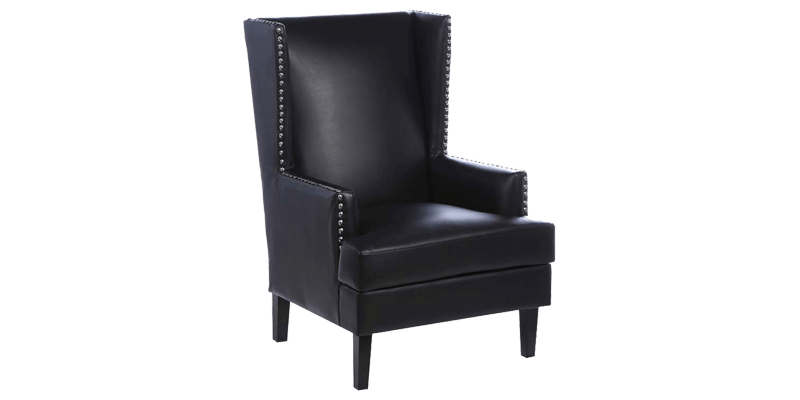 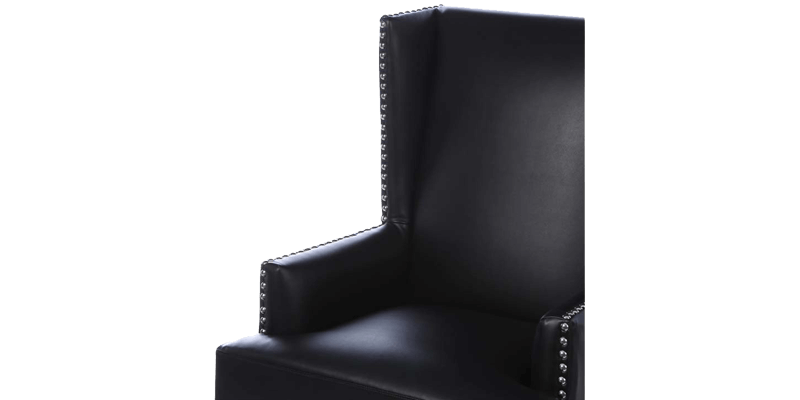 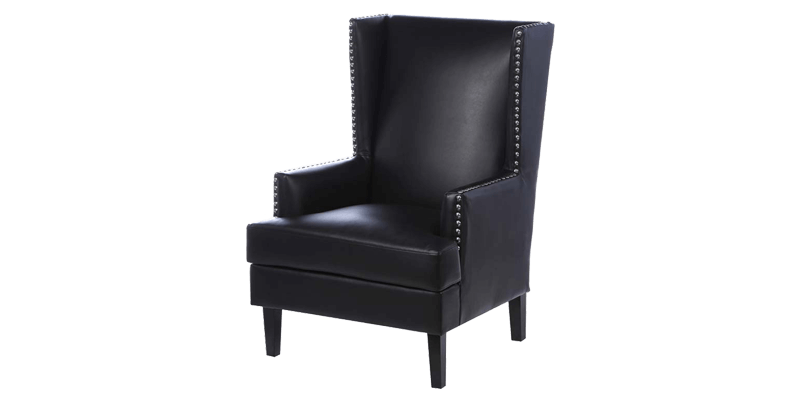 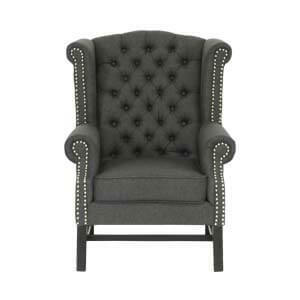 Modern styled this black wingback chair is a delight. 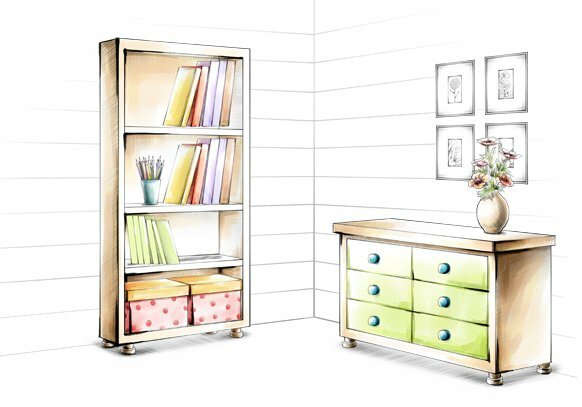 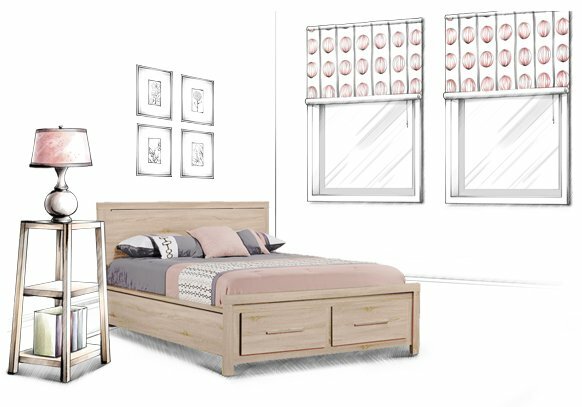 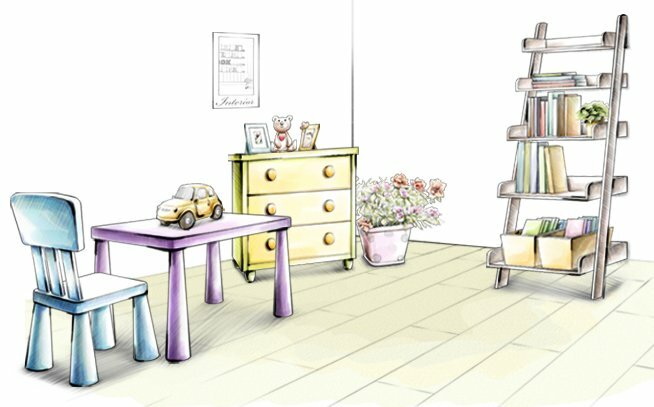 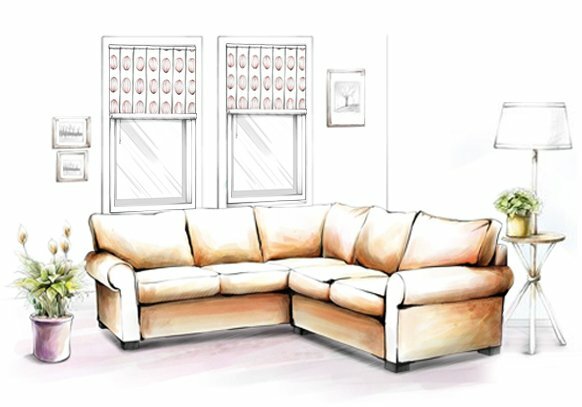 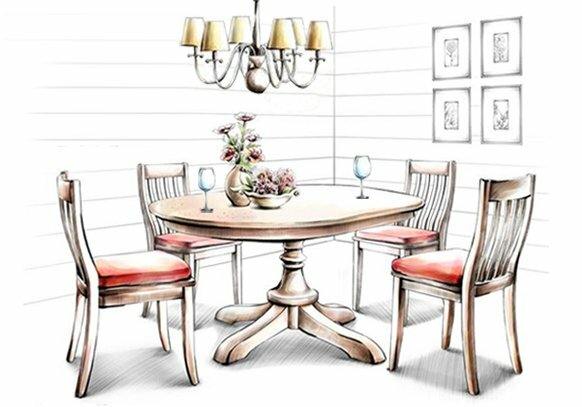 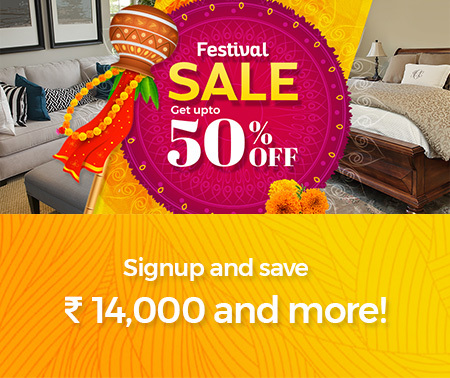 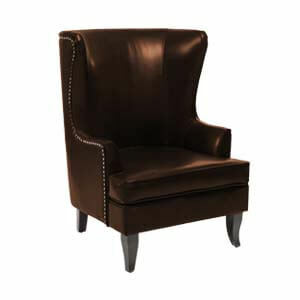 Fully handmade, its inherent beauty lies in its seamless blend of traditional styling with modern day trends. 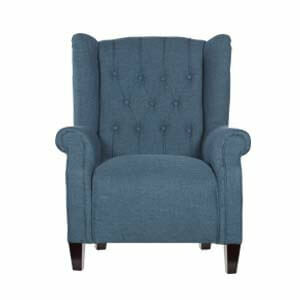 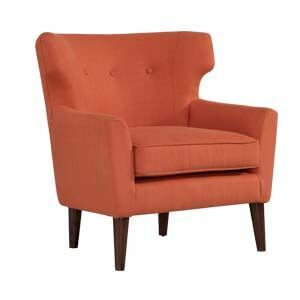 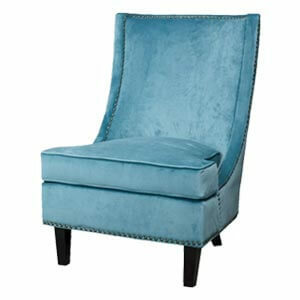 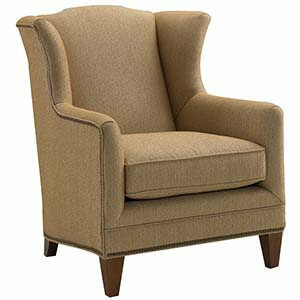 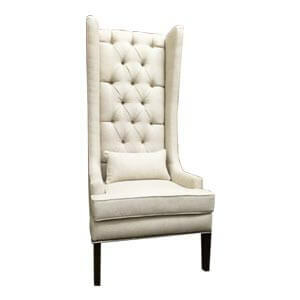 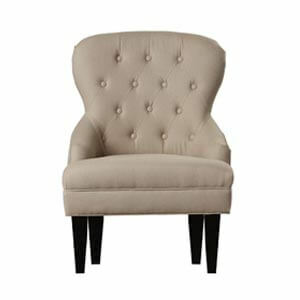 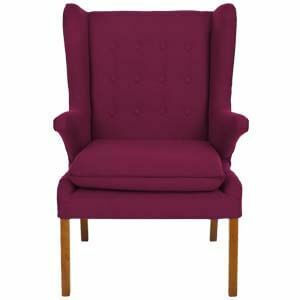 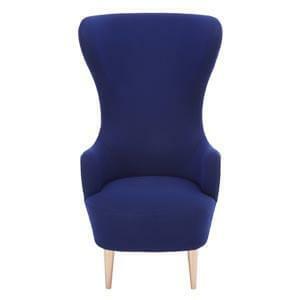 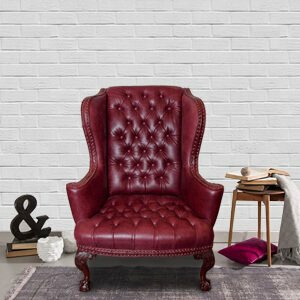 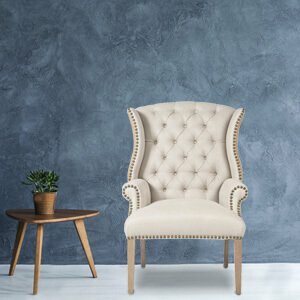 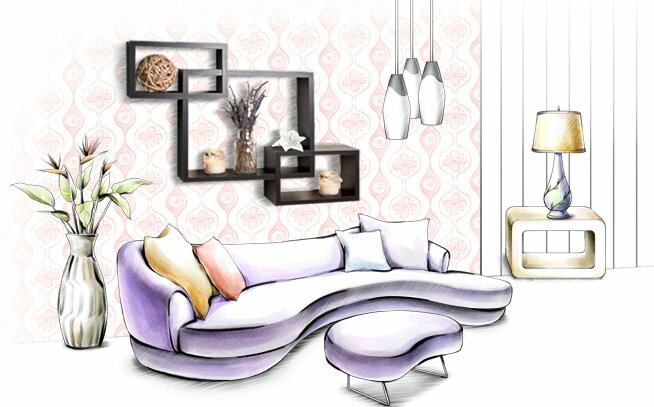 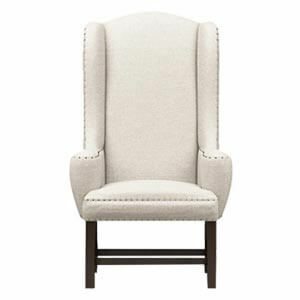 Wingback in style, we are sure it will prove to be an attraction in your living room. 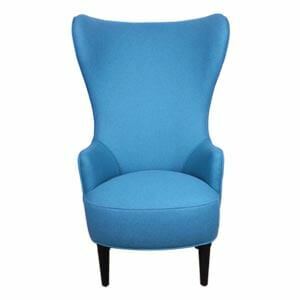 A definite conversation starter that will have everyone talking about it.